It has been years since this species has been available. 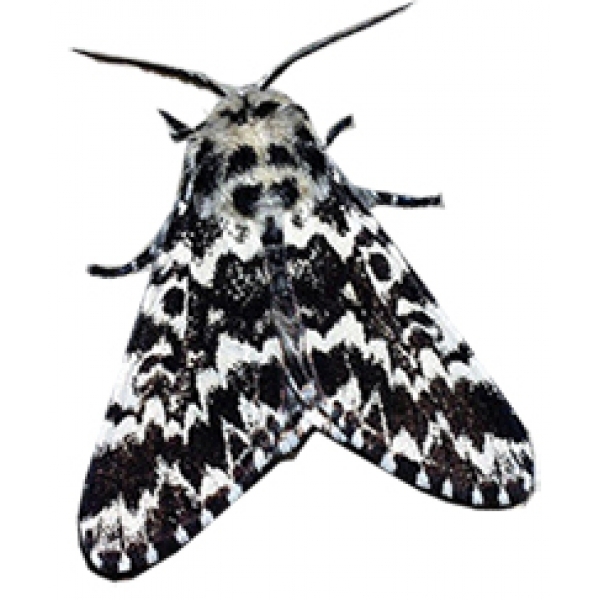 A Noctuid that has characteristics akin to the Tussocks. 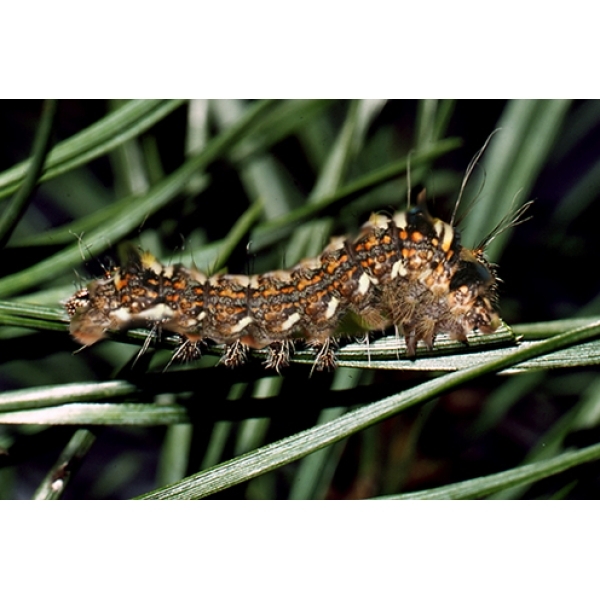 The caterpillar is beautifully coloured and patterned with tufts and tussocks of hair, giving it excellent camouflage on the twigs of its foodplants which are Pines Pinus, Spruces Abies and Larches Larix. 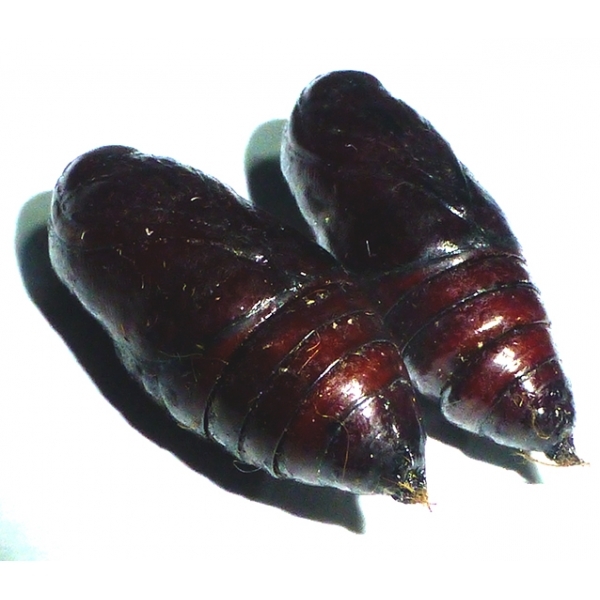 Coenobita is relatively unknown and few breeders have raised it. The species is found over many parts of Europe, excluding Britain, Spain and most of France. Its range extends to the Far East.